Hours or days spent in close contact with strangers, in a long line of enclosed but connected spaces. An odd little temporary community, that will break apart at the final stop. Or lose members along the way to intermediate stops. Many classic works of mystery have used railways as a setting. This post will help you explore the rolling world of the train mystery. 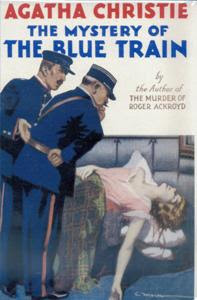 Of course, Agatha Christie's Murder on the Orient Express (1934) comes first to mind for many as the train murder mystery, setting the style for many later works. 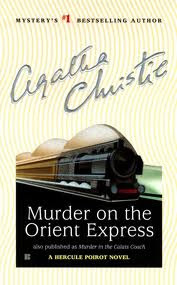 But you might not know that Christie did another mystery set on a train, also involving her famous detective Hercule Poirot, The Mystery of the Blue Train. One of Christie's Miss Marple stories also revolves around a train ride, the 4:50 from Paddington. 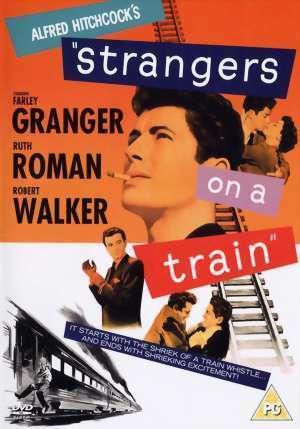 While more of a thriller than a mystery, Patricia Highsmith's Strangers on a Train, made into the film of the same title by Alfred Hitchcock, perfectly exploits the "intimate stranger" aspect of shared rail travel as the basis for a chilling tale. 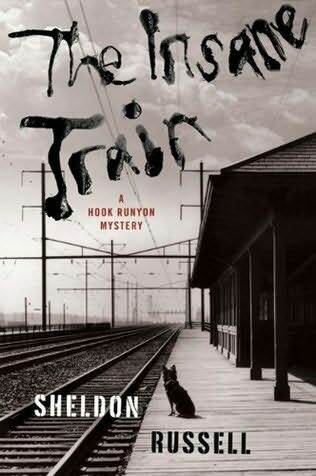 Sheldon Russell's Hook Runyon is a "yard dog", a "railroad bull" -- security hired to police the rail yards and station. Unfit for military service because he is shy an arm, Hook lives in a caboose and becomes involved in mysteries in the gritty world of hobos, pickpockets, and moonshiners, sometimes traveling further afield to solve crimes out along the rails. Set in the 1940s, toward the end of World War II. 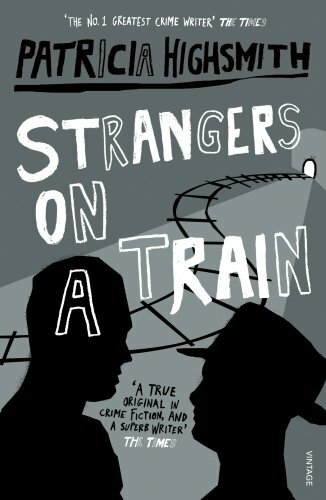 Young railway porter Jim Stringer moves to an early-1900s London to better himself. 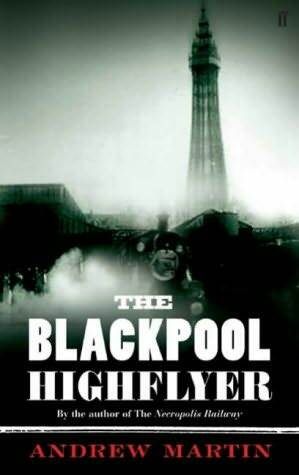 But the world of the railroads in the big city is a far cry from his younger days, and he finds himself embroiled in an environment of thieves, saboteurs, and intrigue. Jim works his way up to Railway Detective, following adventures and crimes along the rails. 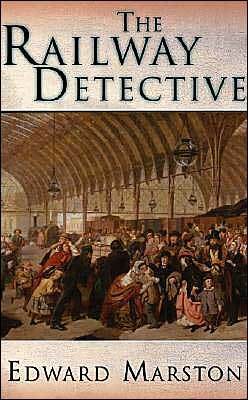 The title of the first book in Edward Marston's Inspector Robert Colbeck series says it all: The Railway Detective. Set in a murky 1850s London, the ten books of the series presents Colbeck (who comes to be known as "The Railway Detective" for his successes solving crimes committed along the rails) with a wide variety of challenges. Rich with period detail, and lots of gritty action. The library currently has only the first book of the series in the collection. or utilize our ILL (Inter Library Loan) service. Click here to log in and suggest a purchase. Visit the Railroads in New Mexico Libguide. Erna & Ernie on Facebook!